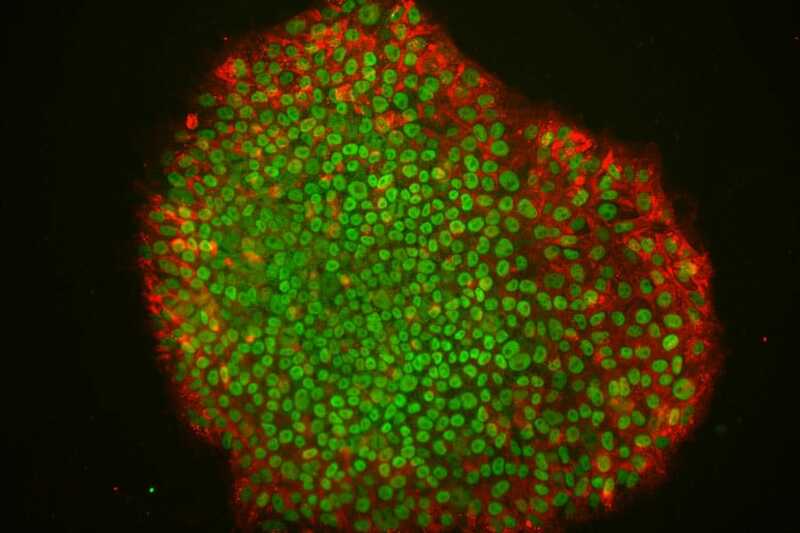 NYSCF scientists, in collaboration with others, compared stem cells created using two different methods: induced pluripotent stem (iPS) cells and stem cells created by somatic cell nuclear transfer (SCNT). The scientists compared the two methods using three different sources of cells, showing that the mutations seen in reprogrammed cells are likely a result of the reprogramming process itselft, regardless of the method used. It is not yet known which type of reprogramming will yield the best cells for new cellular therapies for chronic and devastating diseases, and this study, published in Cell Stem Cell, provides further evidence that both iPS and SCNT approaches should continue to be pursued in the stem cell field.